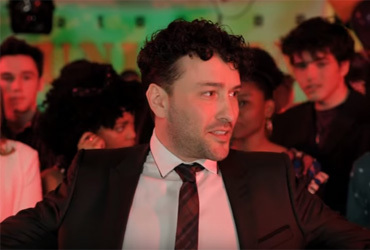 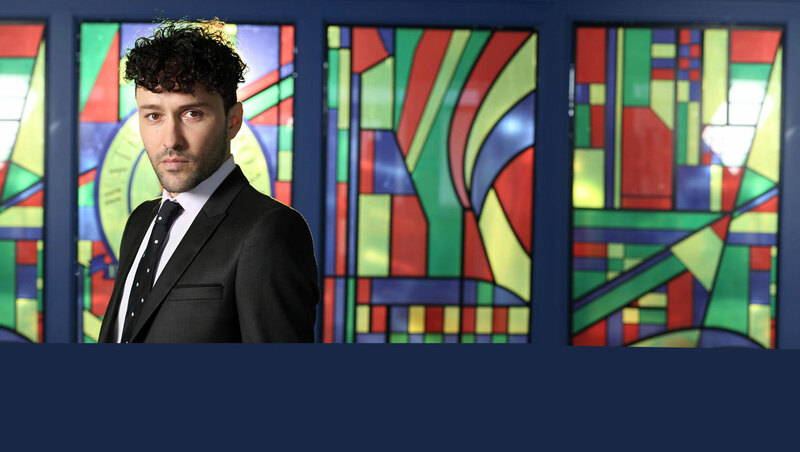 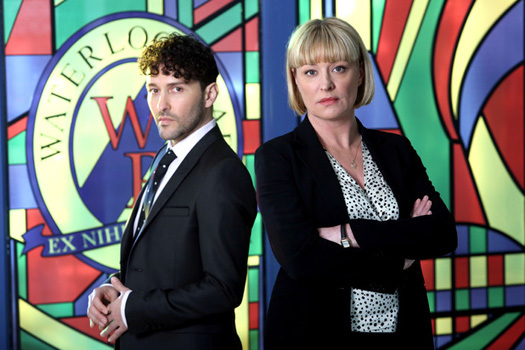 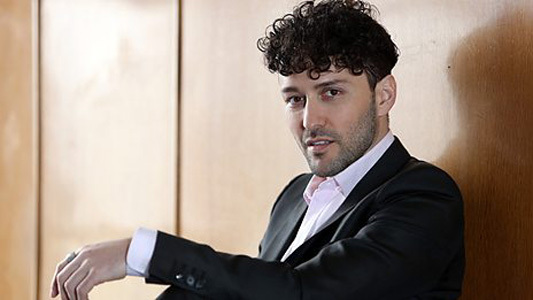 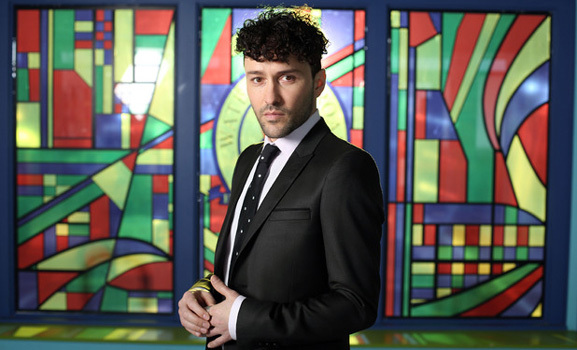 Richard Mylan is shaking things up as Deputy Head teacher Simon Lowsley in 'Waterloo Road' (BBC1). 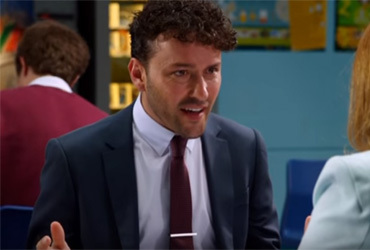 Simon is a very ambitious and driven teacher with a good heart who loves his job and wants to help the pupils but being sent in by the council and alienating himself from his peers makes for some unsettling times in the staff room. 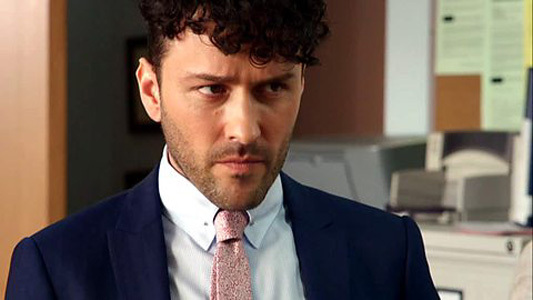 Not that this bothers him as he just wants to be a good teacher at a school that has already seen plenty of dramas that keep the staff busy. 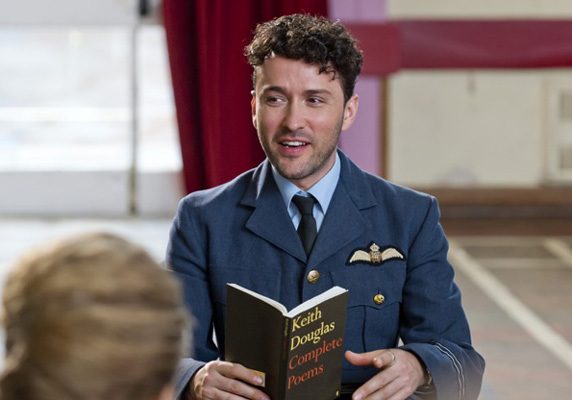 He's certainly there to put the cat among the pigeons.